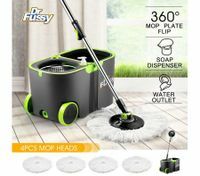 Cleaning might be the least desirable housework at home, but the way you see it greatly depends on which house cleaning supplies you choose. 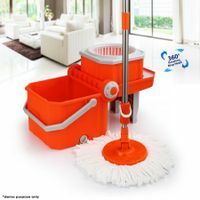 At BestDeals, our practical and durable cleaning supplies are of great help to save most of your housekeeping effort and time. 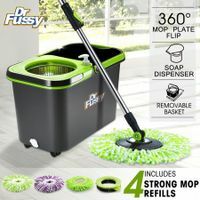 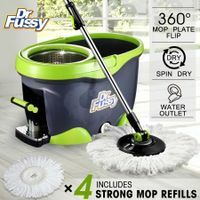 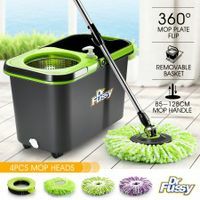 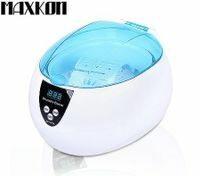 Whether you are looking for the best spin mop and bucket to do window cleaning, carpet cleaning, or a sturdy garbage bin to store the waste, you are sure to find what you need in stock from BestDeals. 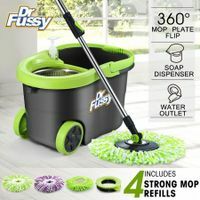 We provide a wide array of high quality cleaning products like bins, dusters, laundry supplies, jewellery cleaners, and mops with big discounts! 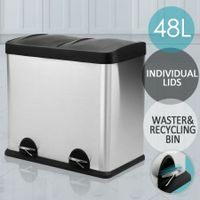 Bins offered at our shop come in different sizes, designs and functions to deal with home waste. 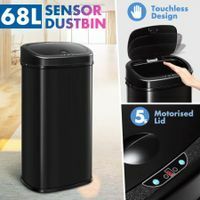 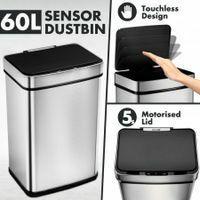 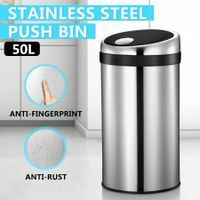 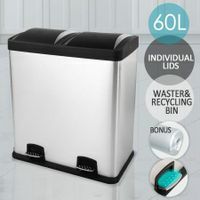 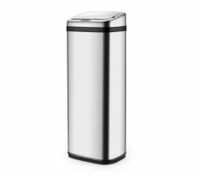 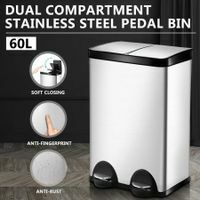 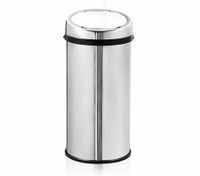 With durable stainless steel body and flip-top lids, they are much sturdy than traditional trash cans and fully closed without any odors emitting, which effectively prevent bacteria from breeding. 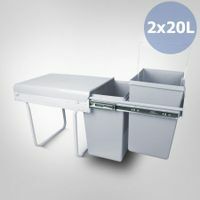 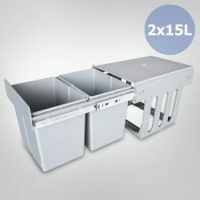 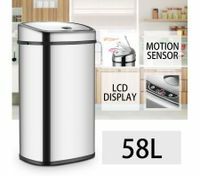 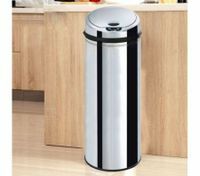 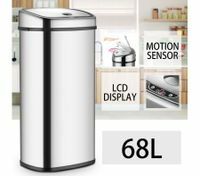 Our modern garbage bins ensure reasonable disposal of garbage, keeping your kitchen and living place clean and organized. 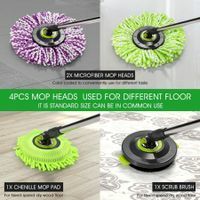 As a necessity in house cleaning, mops contribute a lot to cleaning your floor, like a mirror, with sparkling effect to impress your guests. 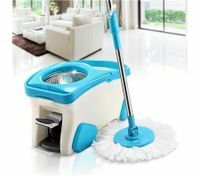 Unlike demanding ordinary mop, our 360 degree spin mop can adjust flexibly to clean any hidden corner. 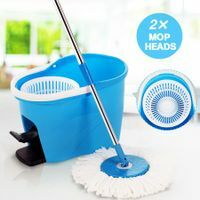 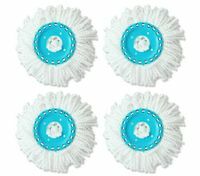 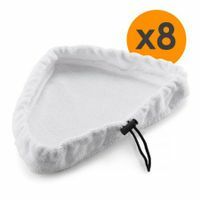 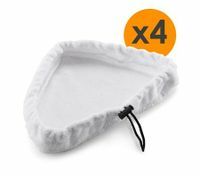 The microfibre mop head is super absorbing with great cleaning power. 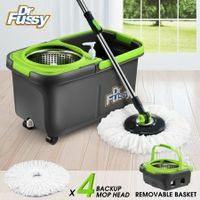 What’s more, the spin bucket features a spin dry option, washing mode, and a foot pedal, giving you more choices, making your housework easier and more efficient. 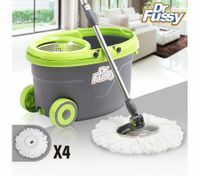 With cheap and high-quality cleaning supplies from BestDeals, you can be sure your location will look its best at all times. 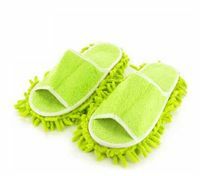 In addition, our competitive low prices suit well for your budget. 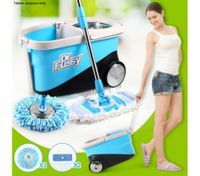 Enjoy your efficient cleaning experience and provide your kids and other family members a clean and neat living environment.